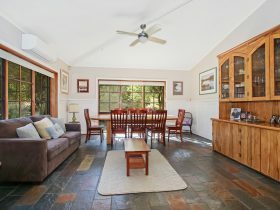 Set amongst a beautiful garden, Blue Wren is a fully self-contained cottage with ample room for up to seven guests. 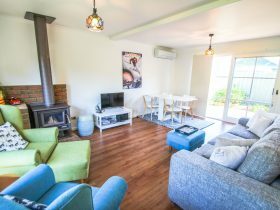 Offering three bedrooms, two bathrooms, kitchen, lounge, laundry, an elevated veranda with a fully fenced backyard, making Blue Wren Cottage the perfect place for a family holiday or cosy weekend getaway. 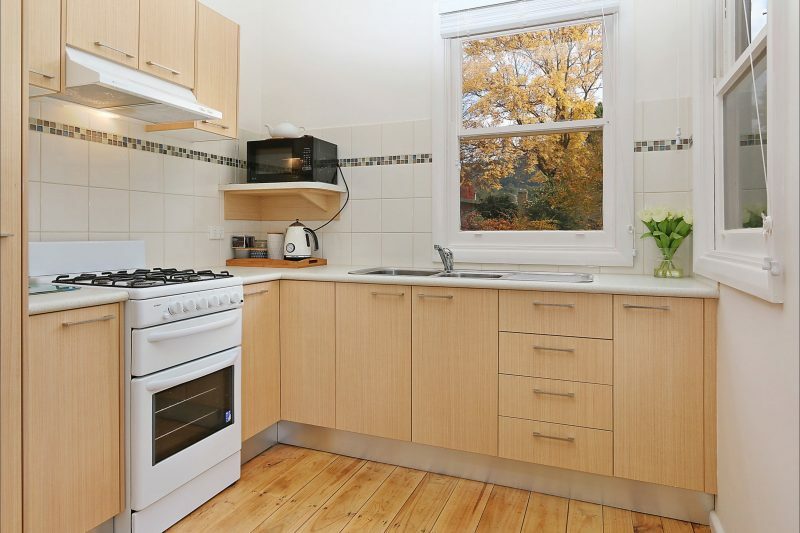 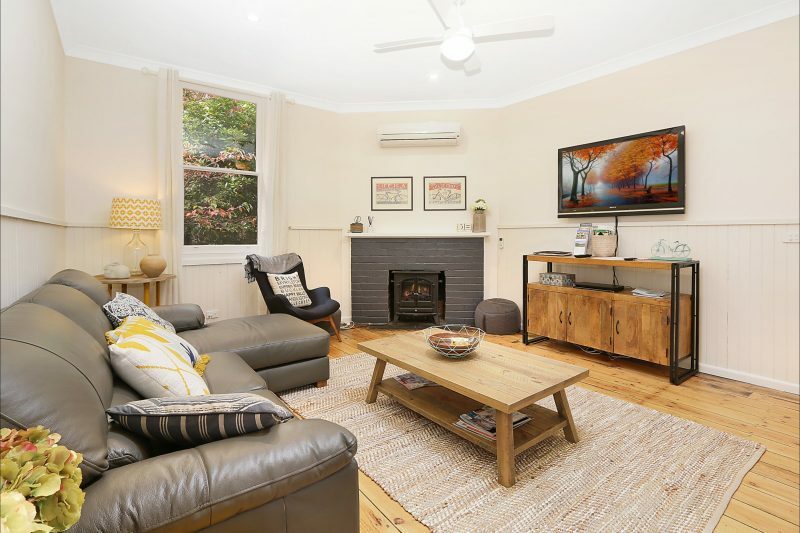 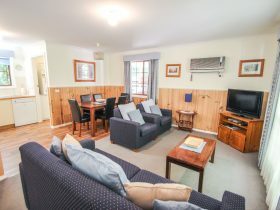 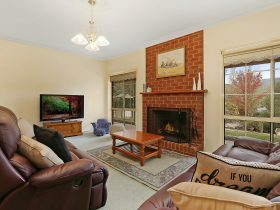 Ideally located, Blue Wren Cottage is only a short stroll along the Ovens River into the town centre, where you can indulge yourself and explore the beauty and history of this beautiful town. 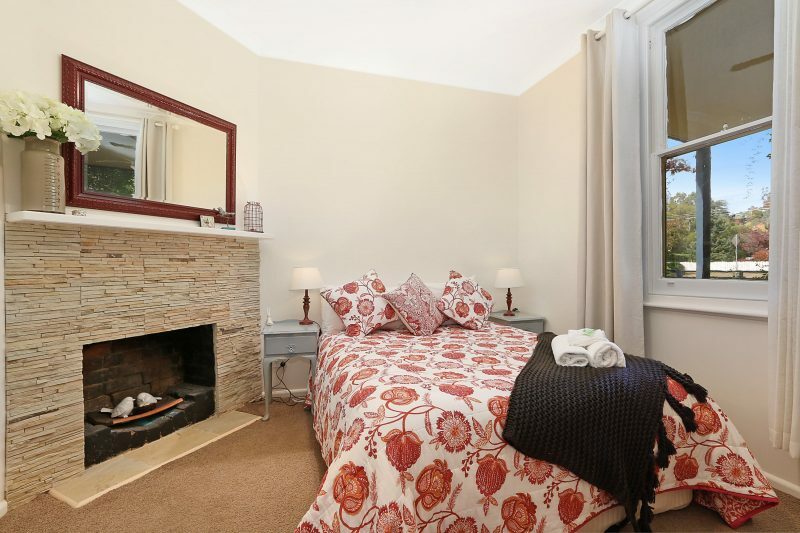 Price per night for the first four adults. 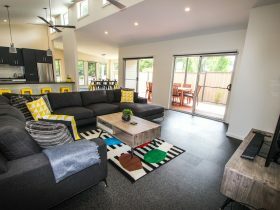 $25 per extra person per night.